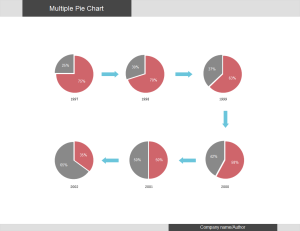 Some editable and printable exploded pie chart examples are available. Download them for free. Exploded pie chart is the kind of pie chart in which one or several slices are separated from the other. People explode the pie chart to emphasize a certain part or some parts. It is useful because it makes the highlighted portion more visible. 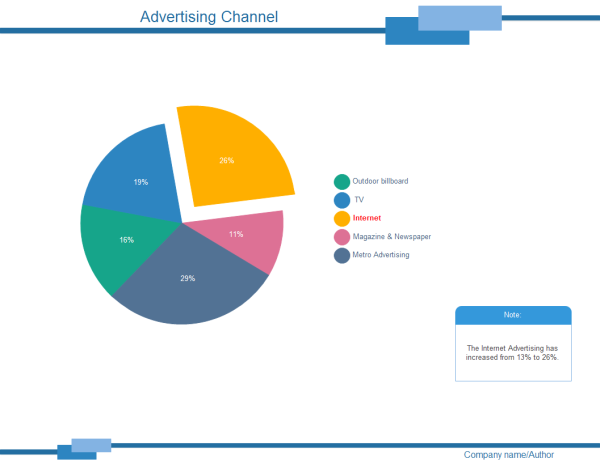 Learn how to create exploded pie chart easily in an instant. Here are some exploded pie chart examples for your reference. Download them for free. All examples are editable. Just click on the floating action button to add/delete a category and double click the data labels to change the figures. This is an exploded pie chart about advertising channel. The Internet portion is exploded, highlighting its importance. In addition to business field, exploded pie charts can also be applied in education. Visualized materials can easily attract students' attention and keep them engaged. 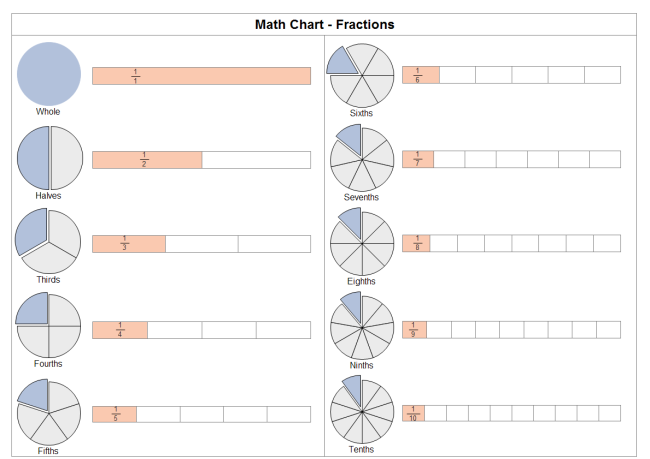 The following example is a great tool to help students learn fractions. 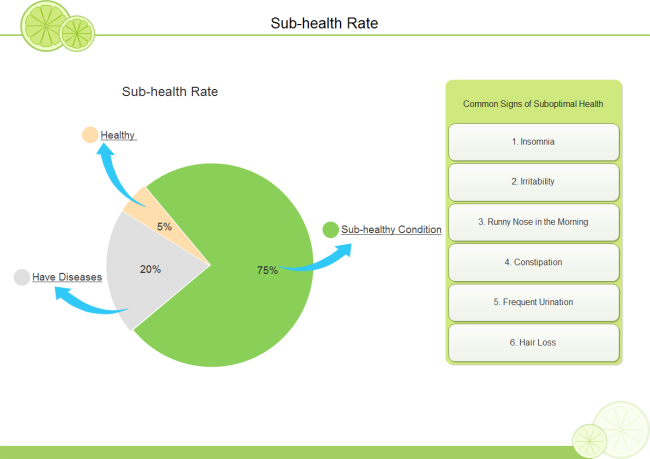 Here is another pie chart example, showing the sub-health rate. Use the multiple pie chart to illustrate something that is increasing. Choose various arrow shapes to show the information flow. 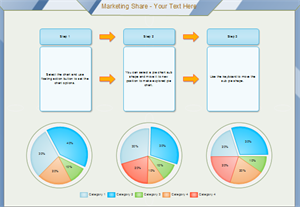 This example uses a group of exploded pie charts to illustrate market share. You can add more pie charts if necessary. All shapes in it are smart, so users can add or delete a subshape by clicking the floating action button. Download this example: editable format; PDF format. Use Edraw - the best pie chart software to create exploded pie chart quickest. Try Edraw FREE.